A top city restaurant could be fined £80,000 after an immigration raid found four illegal workers. Home Office investigators received a tip-off regarding the status of a number of employees and immigration enforcement officers descended on Indian restaurant In Touch at around 5pm on Saturday. The Evening News understands customers were told to leave as members of staff were lined up while officers established whether they had the documentation to live and work in the UK. 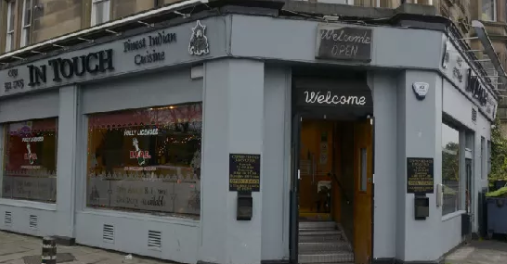 Officers remained at the Inverleith Gardens eatery for more than two hours and checks identified four illegal workers, aged between 33 and 47, who had all overstayed their visas. The four, three men from Bangladesh and a Nepalese woman, were handcuffed by the authorities and remain in immigration detention pending their removal from the UK. A civil penalty referral notice in relation to the workers has been served on the business. 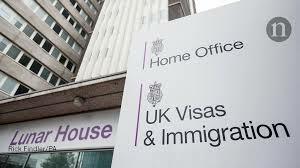 This warns that a financial penalty of up to £20,000 per illegal worker found will be imposed unless the employer can demonstrate that appropriate right-to-work document checks were carried out, such as seeing a passport or Home Office document confirming permission to work. If proof is not provided, this is a potential total of up to £80,000. A representative from In Touch failed to respond to the Evening News when asked for a comment. 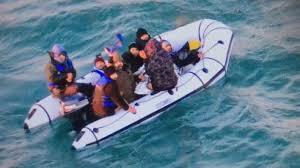 Police Scotland said it was aware of the raid but did not attend on March 16. Prominent businessman Foysol Choudhury MBE was involved with the restaurant until about a year ago and did not wish to comment. He previously spoke about immigration rules which forbid visas for non-European Union chefs offered less than £29,570 a year. Mr Choudhury also said mass-produced supermarket curries are no match for chefs skilled in the traditions of south Asian cuisine. Speaking in 2015, he said: “This competition is unfair because curry houses are short of well-trained chefs who have not only traditional cooking skills but have a cultural understanding of the art of cooking the best quality curry dishes. “The serving of these dishes in the cultural atmosphere of the curry house is an experience that cannot be derived from a frozen package of supermarket curries. https://www.gov.uk/government/collections/employers-illegal-working-penalties. 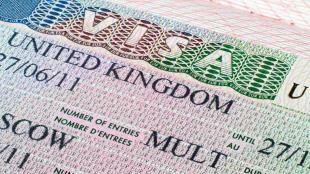 People suspecting immigration abuse can contact https://www.gov.uk/report-immigration-crime or call Crimestoppers.